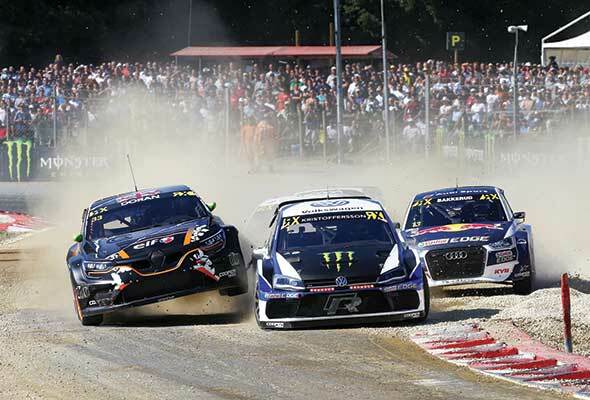 Whether you’re in the mood to get lost with your mates in a maze or if you’re into fast cars and want to check out the FIA World Rallycross, we’ve rounded up a small active guide of things for you to do. This is your last month to get lost in the world’s largest mobile maze. 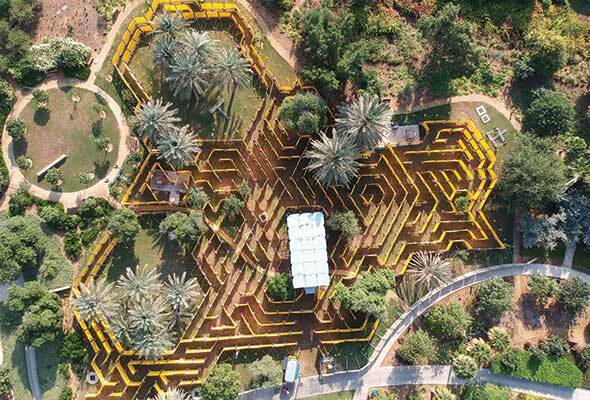 Before the heat of summer sets in, head to The Wonder Maze in Umm Al Emarat Park to twist and turn your way through almost 3000 metres of paths. The labyrinth’s route is frequently updated, so expect a new challenge on every visit. Once you make it to the centre, climb to the top of the viewing platform to watch others bumble their way through. The maze takes around an hour to complete, so don’t forget to bring water, sunscreen and a hat. Hudayriat Island, Abu Dhabi. From 7.30am on April 5. Dhs 57.75, Tel: (050) 502 2471. For the first time in the region, the FIA World Rallycross is steering into Abu Dhabi. The Yas Marina Circuit will transform into a challenging cross-surface course, complete with tight turns and adrenaline-pumping jumps. 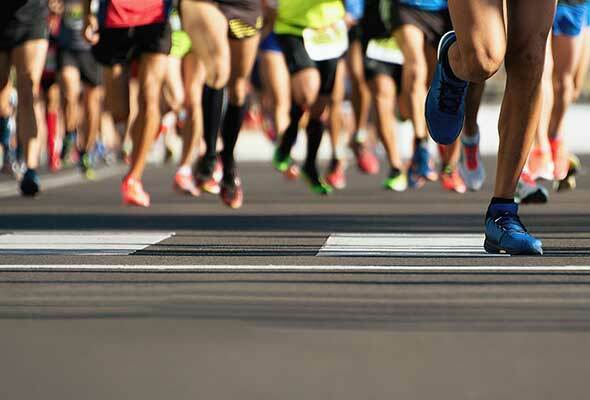 Watch as the cars accelerate from 0 to 95km/h during thrilling races that last just three to four minutes. There’ll also be drifting shows, driver meets, food trucks, a dedicated e-sports zone, and live entertainment across the weekend. In the North Oasis, watch graffiti artists and BMX tricksters at play. Plus, your ticket to the World Rallycross buys you access to the Public Pitlane Walk, karting and Yas Hot Laps. 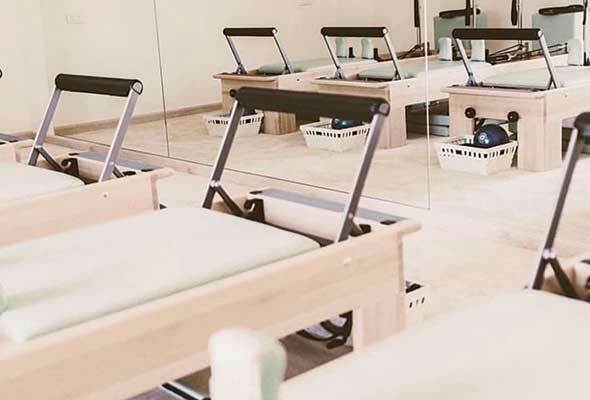 A chic new studio in Al Buteen aims to help women reach deeper levels of holistic fitness via yoga, Pilates and Barre. This soothing, female-only space offers tongue-in-cheek sessions such as Bend it Like Barbie Barre classes, Pilates for Dummies introductory reformer sessions, and Sunset Power yoga held on the rooftop. Fitness First has unleashed two new classes – Animal Flow and Piloxing. Designed to improve your strength, endurance and mobility, Animal Flow uses dynamic movements and stretches inspired by apes, crabs and scorpions. Think yoga-meets-breakdancing and you’re halfway there. Not sure whether to hit up a Pilates or boxing session? Piloxing combines the two, strengthening your core while sculpting muscles.